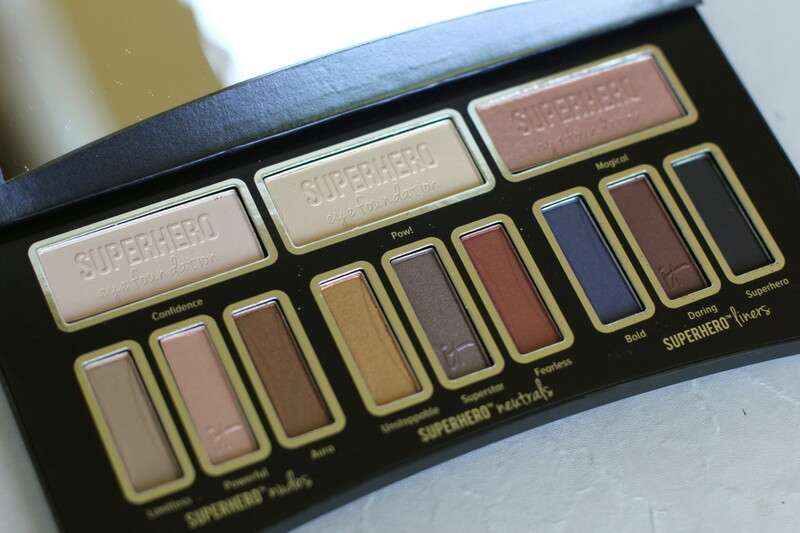 Oh Glamamom, I love a good eyeshadow palette and IT Cosmetic&apos;s new, limited-edition Superhero Eye Transforming Anti-Aging Super Palette is just about perfect for those of us who like to wear makeup but keep it subtle and natural. Inside Superhero are twelve all-new, universally flattering shades separated into three categories: Superhero Nudes, Superhero Neutrals, and Superhero Liners. You can mix and layer the colors to transform your eyes from natural to classic to smokey. I love that the palette comes with "How-To" booklet and gives tips how to color correct, complement eye color, and recreate recommended looks. The palette works for all skin tones and the shadows are infused with hydrolyzed collagen, silk, peptides, antioxidants for anti-aging benefits, and Superhero Pigment Power Technology for long wear. Superhero pairs perfectly with IT Cosmetics&apos; Heavenly Luxe No-Tug Dual Eyeshadow Brush #5 and is everything you need to create an eye-opening, youthful look at home or on the go. 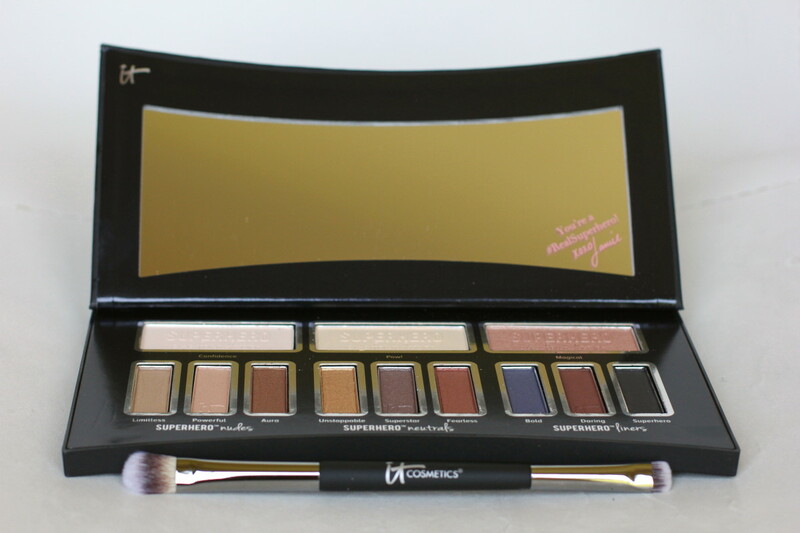 It retails for $42 at Ulta, which we think is a good investment for a good palette you will use regularly.